Can you help me I.D these plants? 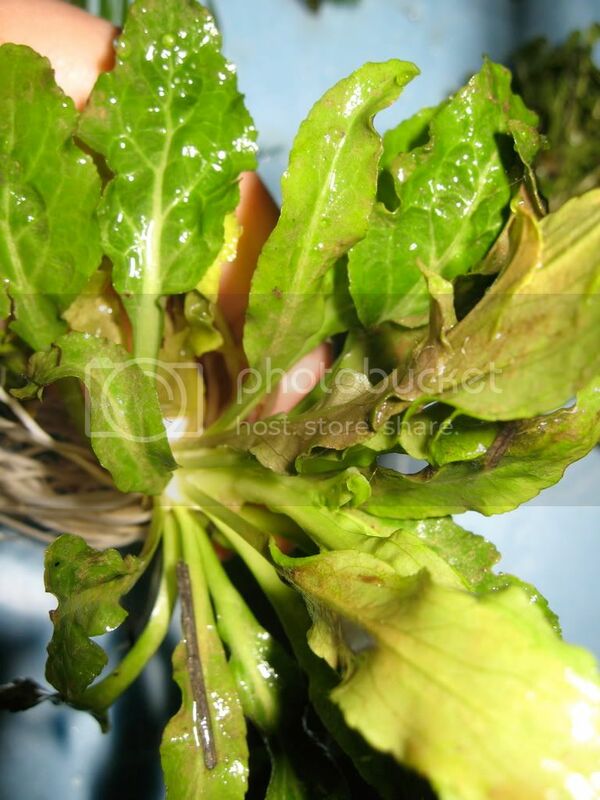 Discussion in 'General Plant Topics' started by creighton, Mar 14, 2008. More plant pics. 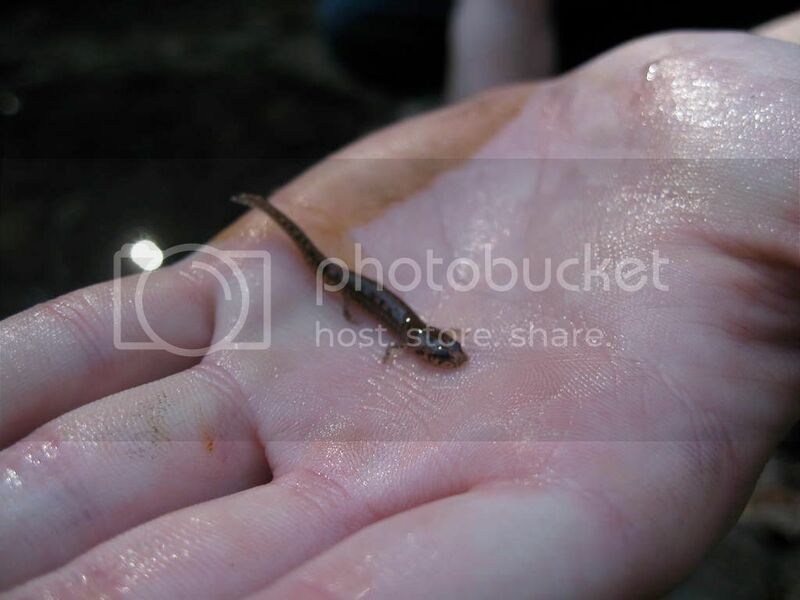 I also caught a small salamander. Today was fun. It won't let me post any more pics...what do I do? I think the last pic in the first group is rotala rotundiofola. Not sure about the rest, need to look at them more. Re: # of pics. Site has a limit. Go to photobucket.com (or similar), sign up (free), post your pics there, and then just paste the link for each pic in your thread. Everyone can then follow the link. P.S. I want a pic of the salamander you caught! Most of them look like emergent plants. They will grow and stay green for awhile till the water recedes etc. Careful not take things from the State park, take pictures, not plants. A ranger will give you a hefty ticket. Seriously? 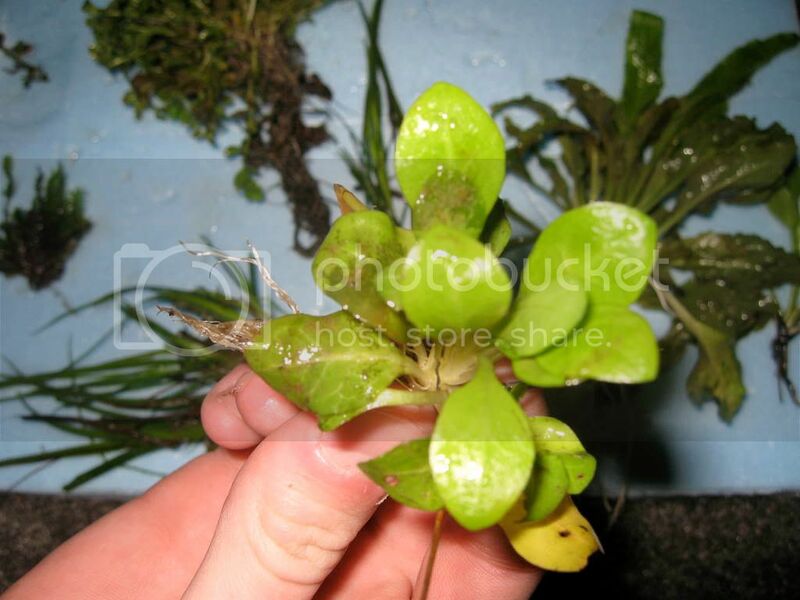 Uh ohhh...How can I get a permit to collect aquatic plants? Can I just find somewhere that isn't a state park . 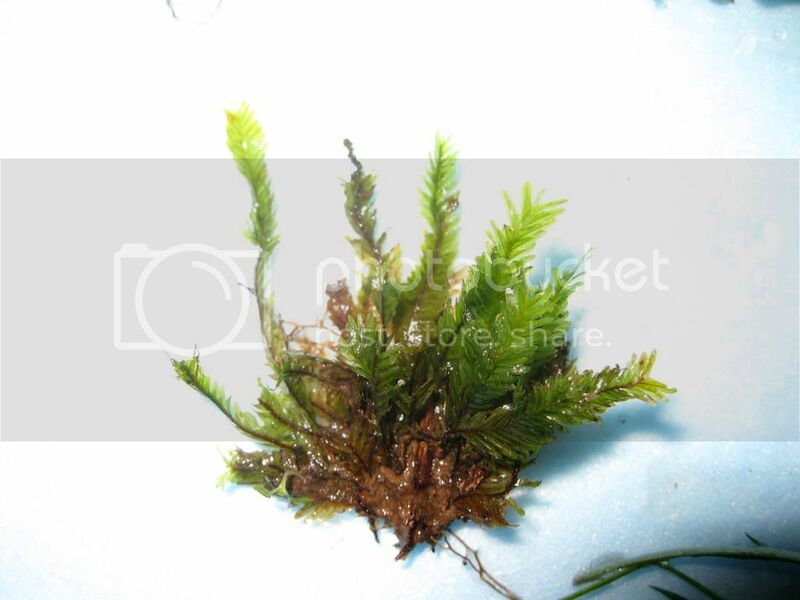 Does the moss look like it could be grown submersed? 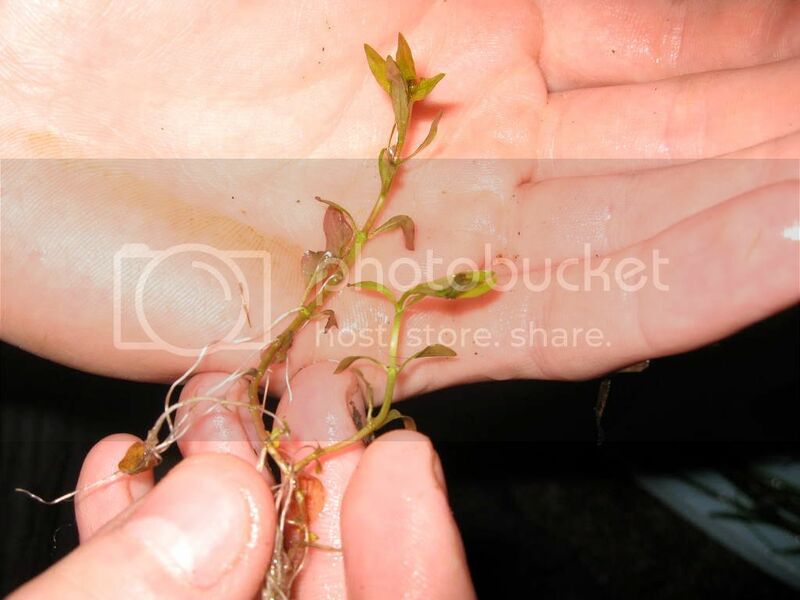 Tom do you know any good spots for native aquatic plants in Alabama, or any books that would be good to look through for wild aquatic plants? Mixing Avance Soil Help Plants With Advance Soil Help Shrimp For Eriocualon Only Tank? Some Plants Are Running Into Trouble... Need Help!